Choose from gently used iPhones, iPads, iPods and more. All of our used devices pass a very thorough 30 point inspection. A 30 day warranty is included with each purchase. Accessories are also included. 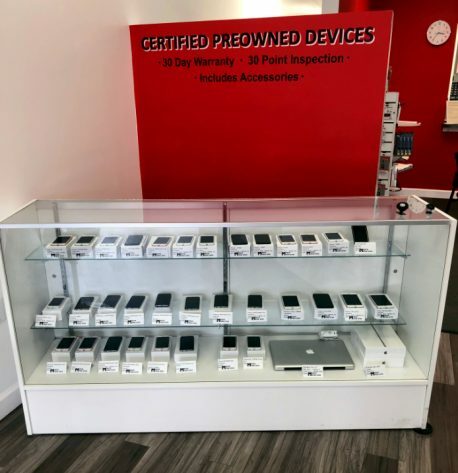 If you are interested in trading in or selling us your used device, please visit our buy/sell/trade page for more information. Please contact us for current inventory and pricing.